Google is launching a new site today that brings all of the company’s open source projects under a single umbrella. The code of these projects will still live on GitHub and Google’s self-hosted git service, of course, with the new site functioning as a central directory for them. While this new project is obviously meant to showcase Google’s projects, the company says it also wants to use it to provide “a look under the hood” of how it “does” open source. The topics these documents currently cover include information about Google’s release process for new projects, how to submit patches to other projects and how the company handles third-party open source projects it uses internally. 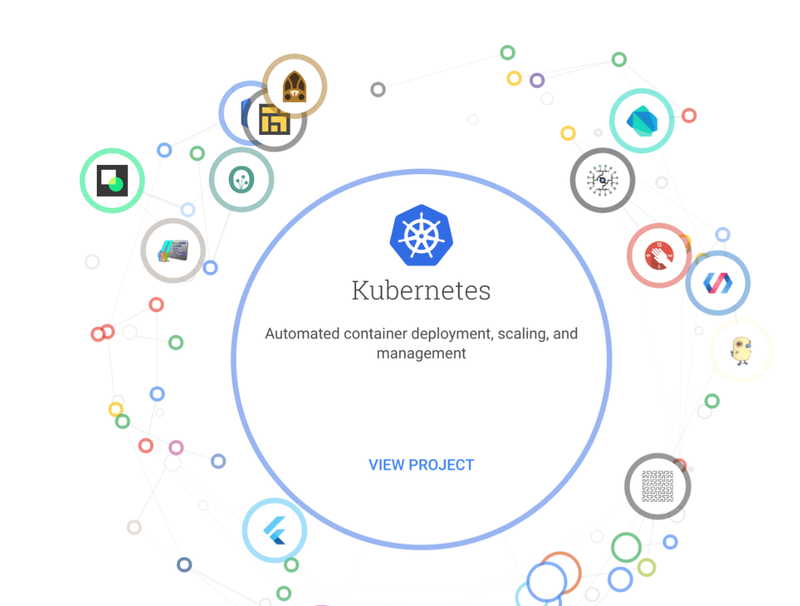 Given Google’s recent open source successes like Kubernetes and TensorFlow, both of which have already created large ecosystems around them, those documents are worth a closer look, especially for other companies that want to release some of their internal code as open source.